Financial services firms are dealing with a crisis of consumer confidence that threatens to drive customers into the arms of non-bank providers. This is according to Natalie Cartwright, co-Founder and COO of artificial intelligence technology vendor Finn AI. As part of her presentation at American Banker’s Digital Banking Conference 2018, Cartwright noted that 57% of North Americans are financially illiterate (that includes you too Canadians) and less than 25% use any kind of savings product. The opportunity of AI is mind-bogglingly large and can impact every nook and cranny of the financial services industry. AI has been referred to as the “third wave” of revolutionary technology. The first being the world wide web (what we now just call the Internet) and the second being mobile. What is interesting about these cognitive moments is that, to the user, it can appear as if little has changed. The user interface is not vastly different, the massive troves of data and technology behind the scenes remain hidden, and the companies are not announcing that they’re even using AI. What happens when everything is just a channel? When I stream music from Spotify, it doesn’t matter if I’m using my laptop, desktop of smartphone. The service moves seamlessly between the different devices. I can read a book on my Amazon Kindle and then switch to the audiobook version and it picks up right where I left off reading. Banks need to being building device-independent experiences into their core consumer facing technology. 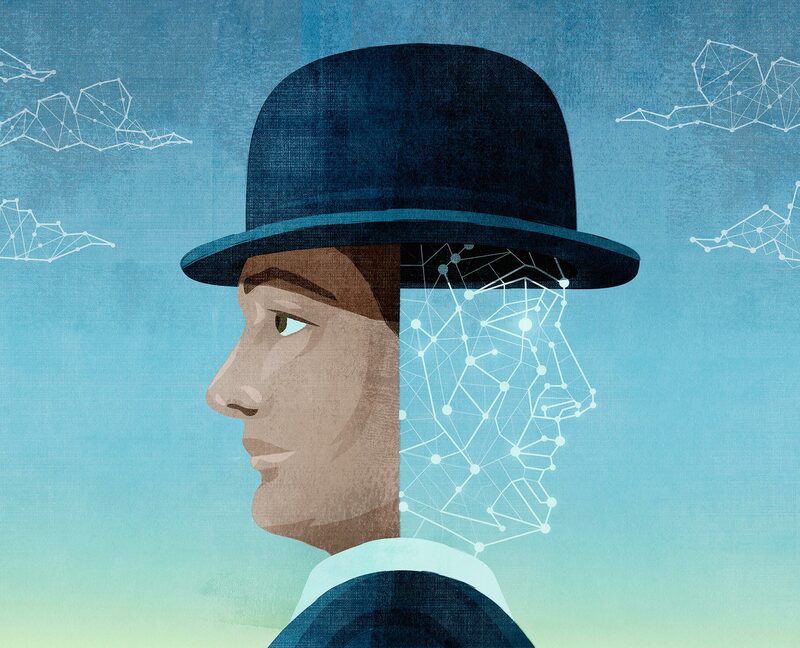 Ambient Computing, where the device used to access the software become irrelevant, will require artificial intelligence to provide a truly seamless experience for users. I would recommend that banks apply some of that increased technology spending towards cybersecurity. In 2018, cyber attacks against banks have increased by 1.5 – 1.8 times, said Iliya Garakh, CEO of Passwork.me. Hackers and cyber criminals are becoming more sophisticated than ever, with attacker using Artificial Intelligence to gain more design knowledge regarding bank security systems, bank operating systems, and their technological design, she warned. AI is becoming a technology that more than pays for itself. As more consumers become comfortable with interacting online, they are more likely to react positively to sales offers delivered as an integrated part of the experience. In a short span of two to three weeks, the bot has led to a marked improvement in customer service with a 5X to 6X increase in a number of customer responses. “We have has seen a 600 % increase in the lead generation after the launch of the robotic automation bot,” she reveals. Nudging and subtle coaching are the most effective ways to modify human behaviors. Why? Unlike classical economic theory, where people are fully rational and always do things in their best interest, humans are really lazy, uninformed, and unmotivated. We make bad decision because we lack information, or space out, or are too stupid to investigate what decisions will make our lives better. 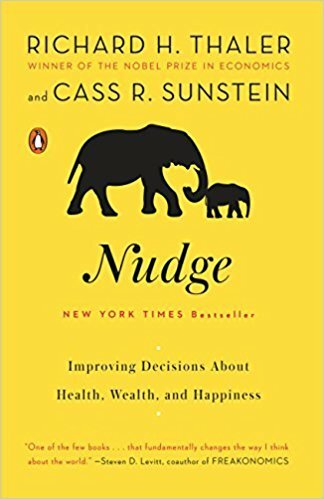 Nudging’ relies on the assumption that people are pre-disposed towards the easiest option of any decision. Using this theory, a chatbot combined with artificial intelligence, will allow for tasks like loan repayment in small, easier to grasp steps. The province of Alberta, British Columbia contains a little over four million people. Not much when compared to other metro areas in North America. But what Alberta lacks in population, it makes up with innovation. ATB Financial, a Canadian bank headquartered in Edmonton, Alberta, recently launched a proof of concept (POC) that combined Google Home and Google Assistant with intelligent chatbot software from Clinc. ATB’s Director of Product Innovation, Sandi Boga, provided a number of best practices and other observations that came out of the POC. Customers like the ability to multi-task, such as performing banking tasks while cooking, bathing or driving. This makes a voice-activated interface, such as the one provided by Google Home, an ideal choice. However, the wearables use case fell flat, Boga reported. People don’t want to talk to their wrists, she explained. Voice assistants should have a sense of humor, she continued, since this increases customer satisfaction. They also performed a survey that found that 6% of people would switch banks if they offered a digital assistant interface. Using surveys is important when building your requirements, Boga insisted. You should design features based on what your customers want and feel comfortable with rather than what you think they want, she warned. One of the positive results of the POC was a sharp reduction in call center volume, Boga noted. Security was not skipped for the POC. The bank implemented a voice PIN that was required in order for a customer to be authenticated. Many people assumed there the system’s voice identification would be enough. However, the Google Voice Match function was not sufficient to pass the bank’s compliance process since it can be spoofed, Boga pointed out. They also limited any commands that came through voice assistant to only paying existing bills, not adding new ones. The implication here is that there are enough incidents of mice running around inside people’s cars while they’re driving to be statistically significant. Or maybe Fords are more attractive for mice to hide in than other brands of cars? I will be patiently waiting for this critical research work to be done.